. إن Toowong Central Motel Apartments حريص على توفير الراحة للنزلاء، فلا يوفر الموظفون جهداً في تقديم أفضل الخدمات وضمان حسن الاستقبال. يمكن الاستمتاع بمجموعة من الخدمات على أعلى المستويات في الفندق كمثل واي فاي مجاني في جميع الغرف, خدمة التنظيف يوميًا, تسجيل وصول/خروج سريع, تخزين الأمتعة, واي فاي في المناطق العامة. لقد جهزت هذه الإقامة الفندقية بعناية فائقة لتوفر مستوى عالي من الراحة. في بعض الغرف يجد النزيل شاي مجاني, مناشف, سجاد, قهوة فورية مجانية, تلفزيون بشاشة مسطحة. يمكنك الاستمتاع بالأجواء المريحة التي تقدمها مسار جولف - ضمن 3 كم, حمام سباحة خارجي طوال النهار. يحظى فندق Toowong Central Motel Apartments بموقع ممتاز وخدمات يصعب منافستها. مكتب الإستقبال مفتوح من الساعة 7 صباحًا إلى 7 مساءً في أيام الأسبوع العادية ومن الساعة 8 صباحًا إلى 6 مساءً في عطلات نهاية الأسبوع ومن 8 صباحًا إلى 5 مساءً في العطلات الرسمية. يجب على النزلاء الذين سيصلون في وقتٍ آخر -غير الأوقات المذكورة أن يتصلوا بالعقار مباشرةً قبيل وصولهم؛ وذلك حتى يمكن إجراء ترتيبات أخرى. It was a big room with everything we needed, and very easy walk to shops, restaurants and train station. Did not feel that office staff were welcoming and friendly enough. don't recommend this hotel, the facility were old, smelly and the manager Zhang was very rude to customers. very reluctant to communicate and seems like look down on you. why we payed higher price and get lower services? Helpful staff who remembered your name and sorted out taxi when cabcharge didn't connect. 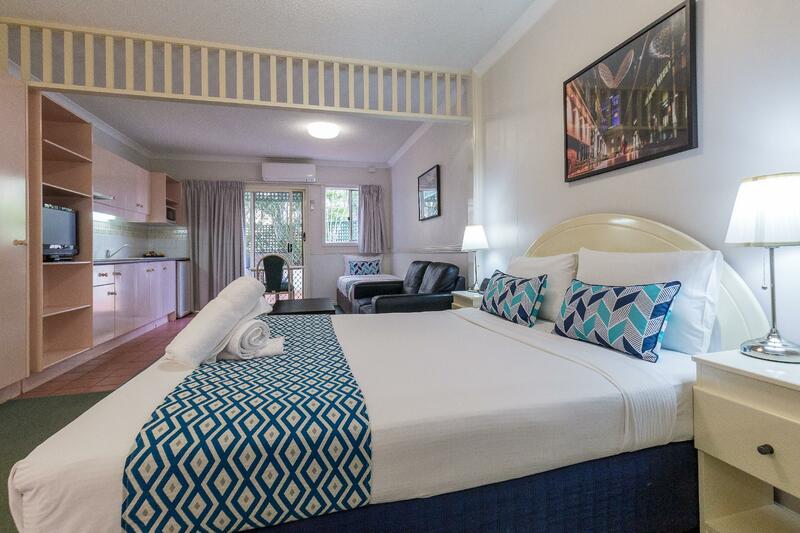 Within walking distance to Toowong Village, Toowong station and restaurants. 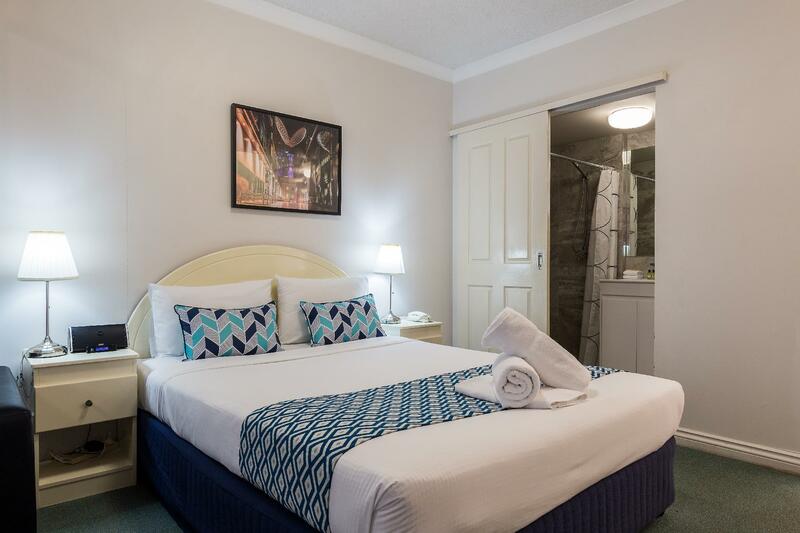 Friendly staff, great location near shopping centre Toowong village, food, convenient near train station and bus stops nearby, easy to get to University of Queensland. Clean, spacious room. Friendly staff. We enjoyed our stay and found our apartment very comfortable. Very basic - like 30 year old student halls building. Kitchen was not clean and as such we did not want to prepare any food in the room. Ended up going out for all meals and spending more money than if we stayed at a slightly more expensive, cleaner better condition place. Washing machine in our room broke during our stay and the hotel staff seemed completely uninterested in helping to get it fixed. Front reception staff were generally rude and not helpful. Stay here only if you are on a very tight budget and are not concerned with cleanliness. Cockroaches, leaking taps, very small towels and sheets, no maintenance done in years. It was like being in a London hotel. This is an older style motel but very clean and tidy. The bed was really comfortable, even though the pillows were hard and flat. I loved the verandah with table and chairs. It's nice to sit out there for breakfast. The swimming pool is very handy and extremely clean. I was the only one in there lolling about for a whole day! There is a really lovely new shopping centre about 5 minutes' walk away. Trains and buses are equally near. The staff are friendly and helpful. All in all, I really enjoyed my stay in Toowong. I would stay at this motel again. 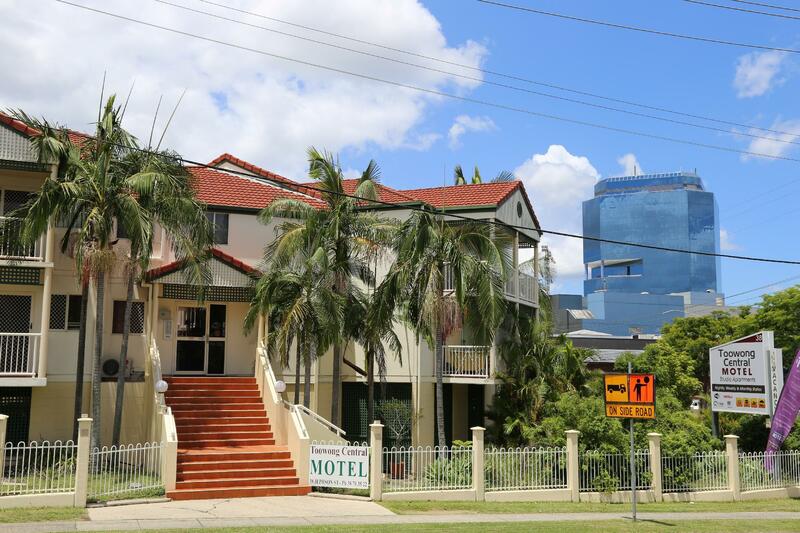 Excellent: the motel is very conveniently located near Central Toowong, easy walking distance to restaurants and the famous 'R.E.' 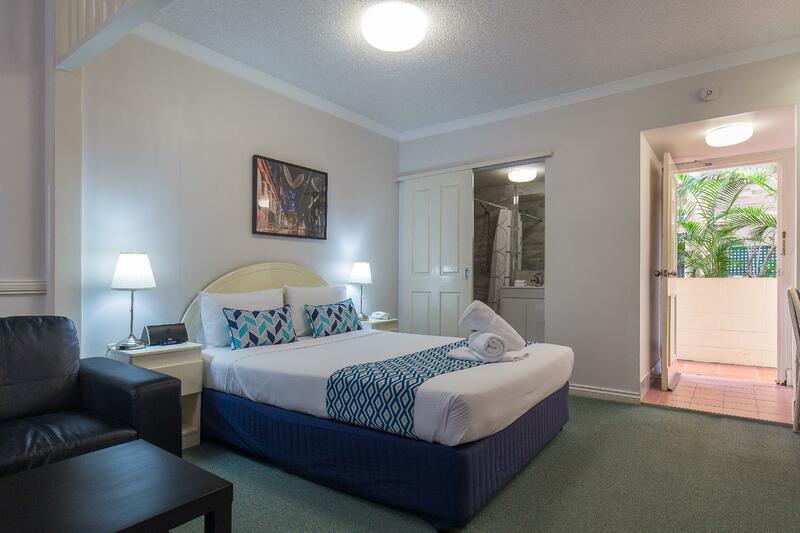 Hotel, and has access to the western suburbs via Moggill Road and to the city via Corination Drive. 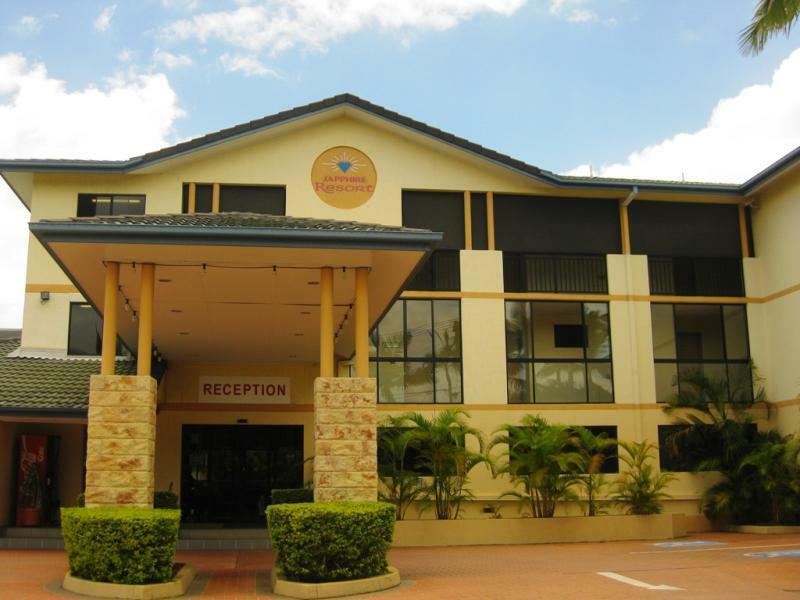 I have stayed here previously and will be staying next time I am in Brisbane. Convenient location, amenities, shopping, food & near train station. Convenient but a little noisy as it was situated next to a road junction.